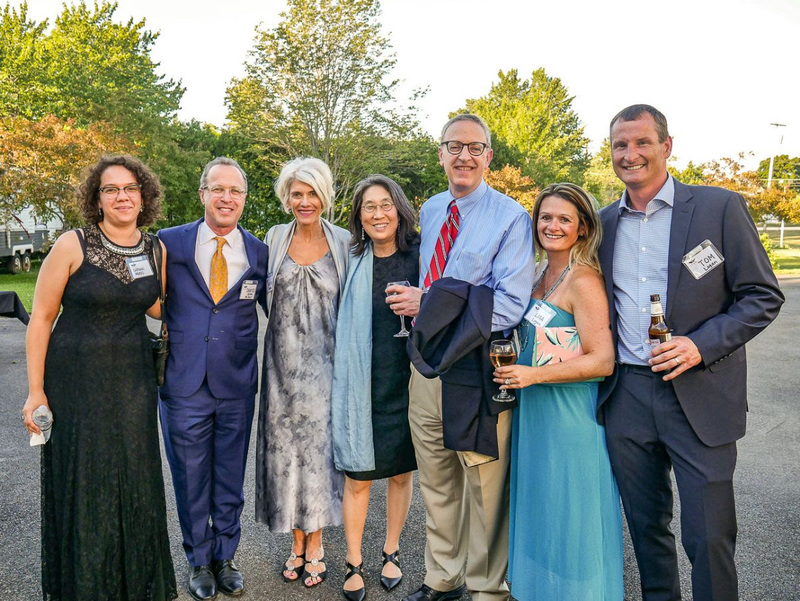 Save the Date: Caroga Arts Gala 2019! Join Us at the 4th Annual Caroga Arts Collective Gala! Enjoy Music, Entertainment, Drinks, Dinner, Silent Auction & Much More Fun! Creatively and Collectively Reigniting Caroga as a Top Destination! Throughout our history, Caroga Lake and its surrounding communities have attracted many artists, scholars, performers, authors, musicians, and nature enthusiasts. They came here to revel in the intense beauty and restorative nature of the lakes nestled among the majestic Adirondack Mountains. The area fueled their passions, sparked their creativity, and ignited a spirit of community and sense of belonging that brought people back year after year! 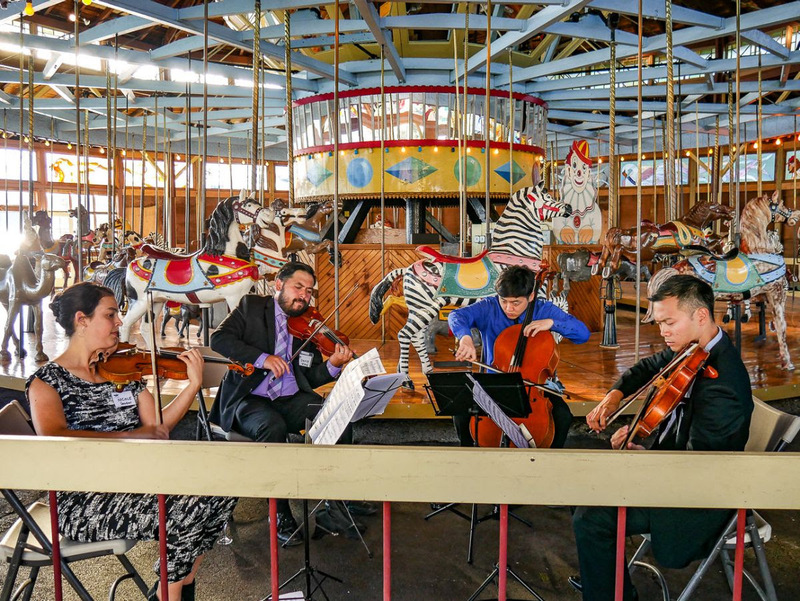 Today, you can be a part of this mission to reignite the CarogaExperience through interdisciplinary and inter-arts collaborations among musicians, artists, scholars, and our communities. 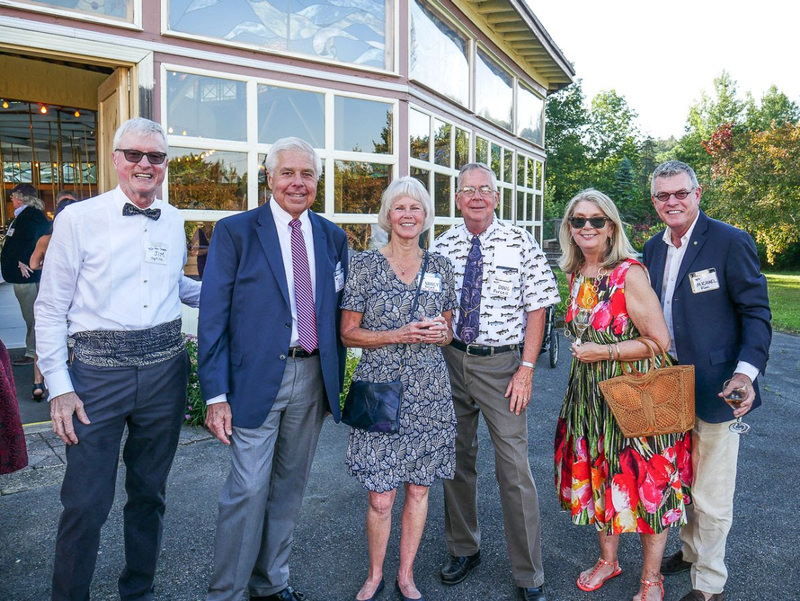 Recipient of the Regional Chamber of Commerce Tourism Award, Caroga Arts continues to creatively foster Caroga into a top destination and attraction for all. 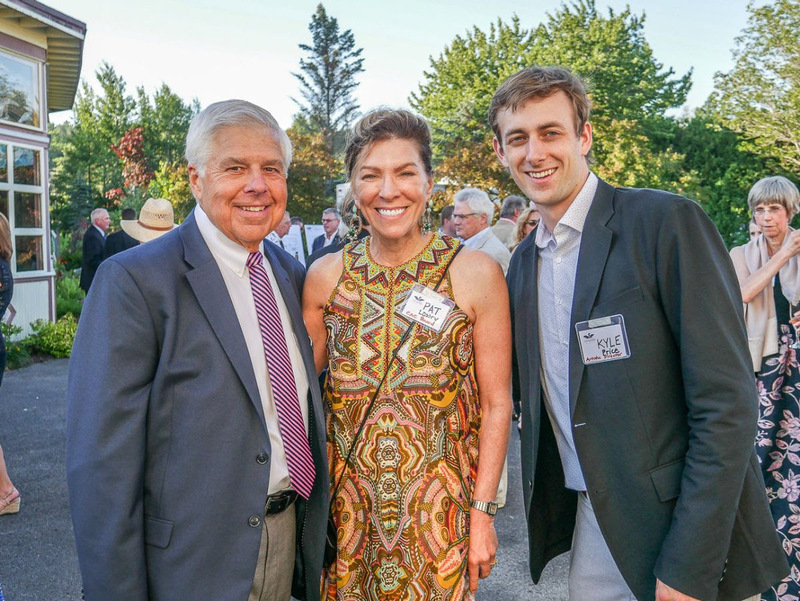 You, too, can kindle the flame and truly make a difference in our community by joining us at the 4th Annual Caroga Arts Collective Gala on Saturday, July 27, 2019. All tickets, donations, and contributions further the mission of the Caroga Arts Collective and help to enrich the arts in Caroga Lake and in our surrounding communities. Enjoy spectacular music by some of the most talented musicians in the country, great food, wine and beer, and an amazing silent auction. Plus, gather with people just like you who want to be a part of this incredible vision to build a thriving and sustainable arts community in our area. Previous PostPrevious New Groundbreaking Program!